Is Apple building its own version? Considering that Apple charges $69 to replace a single lost AirPod, you would imagine that an app designed to find one of the misplaced wireless buds would be a good thing. But it seems the iPhone maker disagrees, and has just pulled ‘Finder for AirPods’ from its app store. The clever application uses Bluetooth signal strength from a lost AirPod to help guide an owner to its position using a hotter/colder system. It isn't able to find a bud that fell out of your ear while jogging 5 miles away from home but can locate one within a house or the close vicinity. Owners welcomed the $3.99 app, which solved one of the biggest problems associated with Apple’s tiny devices: the fact they’re easy to lose. But just a few days after release, Apple pulled Finder for AirPods from the store. One of the developers from app maker Deucks took to Reddit to explain the Cupertino firm’s decision. Yeah, just got off the phone with them. They didn't find anything wrong with the app itself, but rather they didn't like the 'concept' of people finding their AirPods and hence was deemed "not appropriate for the App Store." While those who have already bought the app will find it still works, there won’t be any future updates. Deucks recommends those looking to get their money back head over to the iTunes/App Store refund site. The situation is a strange one, especially as the developer still has other similar Finder apps for other products (Jawbone, Fitbit) on the store. Apple hasn’t commented on the situation, though it could be that the company is building its own version of the app and possibly implementing it into iOS 10.3. 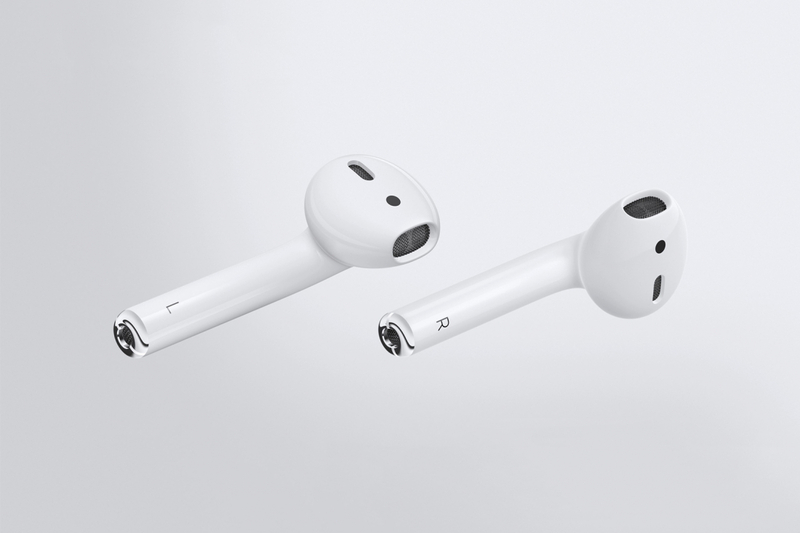 Or maybe Apple just wants to keep charging $69 for lost AirPods.